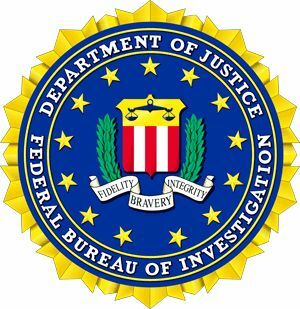 The Federal Bureau of Investigation (FBI) Sacramento field office has received numerous reports of individuals impersonating government agencies in an effort to scam the public. Currently, these unsolicited calls are placed by criminals who claim to be representatives of the FBI or other government agency and make demands for money. Several call recipients stated that Caller ID information falsely displayed the call as originating from an FBI office and the caller told the victim to check the internet to verify the number. Federal agencies do not call or e-mail individuals to collect money. Government impersonation scams vary but most use intimidation tactics to coerce victims to hastily provide personal information or money. During calls, scammers often tell victims that charges have or will soon be filed against them and arrest or confiscation of property is imminent unless payment is made immediately by prepaid credit card or gift card. Often, if a call recipient questions the caller about the authenticity of the call, the caller becomes increasingly more aggressive. In some cases, Caller ID information was replicated to make calls appear to originate from a federal agency’s legitimate phone number. The FBI advises the public to always exercise caution when receiving unsolicited calls and never give personal information when such calls are received. Recipients of scam calls should hang up immediately and report the call. All types of telephone fraud schemes and scams can be reported to the FBI’s Internet Crime Complaint Center (IC3) at https://www.ic3.gov/complaint/splash.aspx.